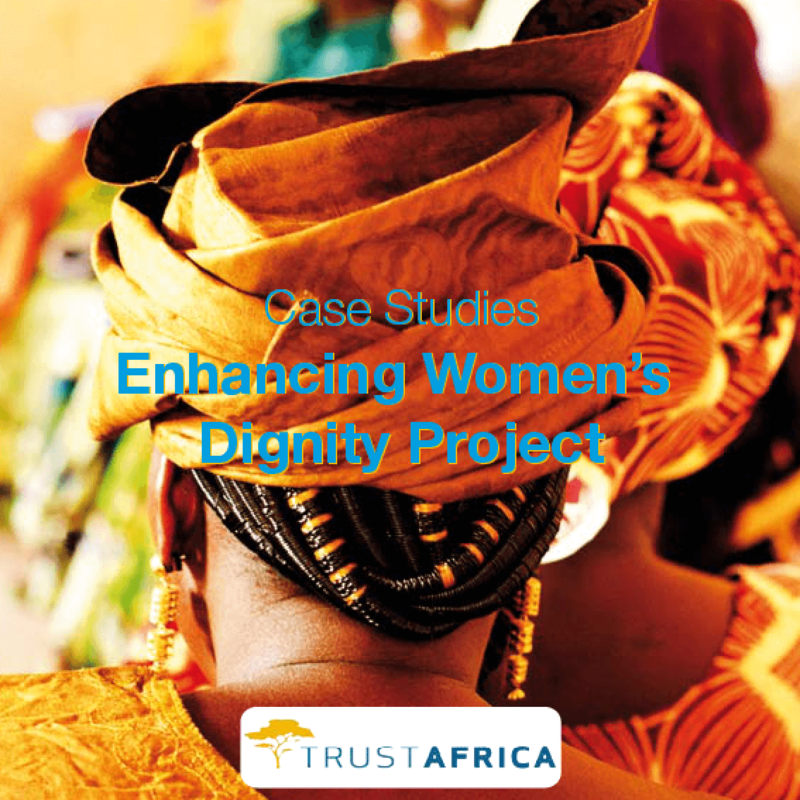 For two years, between 2009 and 2011, TrustAfrica, with support from the Dutch Ministry of Foreign Affairs, has implemented a Millennium Development Goal 3 (MDG3) project entitled Enhancing Women's Dignity. The project covered seven countries in francophone sub-Saharan Africa: Burkina Faso, Burundi, Cameroon, Democratic Republic of Congo (DRC), Mali, Niger, and Senegal. The Enhancing Women's Dignity project aimed at building capacity to reduce violence against women, and increase women's political participation. The document covers seven case studies of compelling projects that were carried out by grantee partners in each of the target countries.